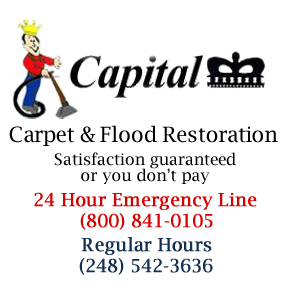 Capital Carpet Cleaning has provided carpet cleaning and dyeing, water damage restoration, area rug cleaning, drapery and blind cleaning, tile and grout cleaning, upholstery cleaning, and carpet sales for residential and commercial customers since 1977. We are a family owned and operated business that is large enough to handle any size job, but small enough to treat you with the personal care that many companies are not able to provide. Most of our employees have been with us for many years and they are very good at what they do. Our average technician has been with our company for over 10 years, they are very experienced and love what they do. A wine tasting got a little too jovial, and all your scrubbing and home remedies are no use. It was a toddler's birthday party, and Play-doh, apple juice, and cookie crumbs are everywhere. Three straight days of spring rains, and your office just won't lose that musty smell. It's time to call the professionals. It's time to contact Capital Carpet, where we have over thirty years of experience saving customers' carpets, rugs, and furniture from calamities of all sorts. 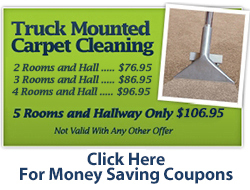 Please give us a call, describe your situation, and we will be happy to give you a free estimate for starters.